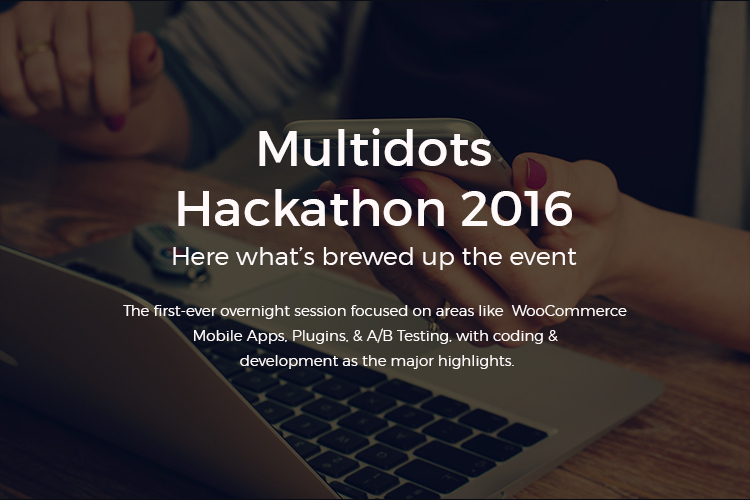 Multidots Hackathon 2016 – All About Passion For Technology! 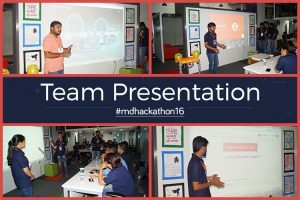 The enthusiasm for the #MDHackathon16 was amazing as most of the employees turned up for the event. 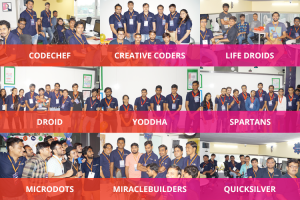 There were 9 teams each given a specific task to be completed in 24 hours and make a presentation. The winner was judged on the basis of the project and presentation. And, yes, did we mention there were silver medals waiting for the winning team. 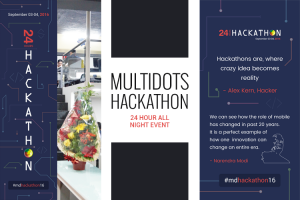 For Multidots’ leadership, Anil Gupta and Aslam Multani, organizing a hackathon is an amazing way to let people from different teams collaborate and make great ideas happen. 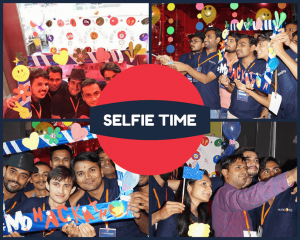 It is about bringing teams together who share the same passion – PASSION FOR TECHNOLOGY. Also, hackathons are important in the sense they allow different people to work together who might never have worked together. Plus, it adds great value to one’s learning skills, fosters team building, innovation, creativity and management skills too. 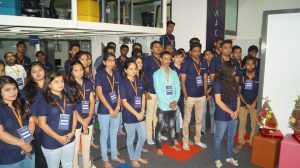 These teams were given projects ranging from building WooCommerce Plugins to Mobile App for Parking, Dynamic API Testing Tool to engineering Google Rich Snippets. Other tasks also involved building one pagers, image annotation tool to A/B Testing. Working all night with an endless supply of coffee, tea & sandwiches, and most importantly a chance to build a product overnight that might be used by millions across the globe is a phenomenal feeling. “We had been planning a Hackathon for quite some time now. Plan ahead of time and think about what outcome you want out of the event. Ensure cross functional teams come together. Organize some fun events to keep the environment interesting and less stressful. Make sure your teams have access to unlimited tea, coffee and gourmet food. Try and foster learning of technical, business and management skills. Let your teams explore innovation and creativity. Give them full freedom. To create engagement, plan teasers before the event. Make sure your infrastructure is proper to handle the work load. Your employees should actually feel motivated and passionate about the event. The event is for your employees. Their happiness matters the most so have projects they would love working on. 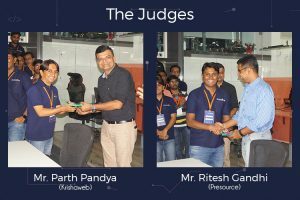 Congratulations Multidots for the Hackathon 2016. Hope you all enjoyed !! Thanks Malay for your wishes!